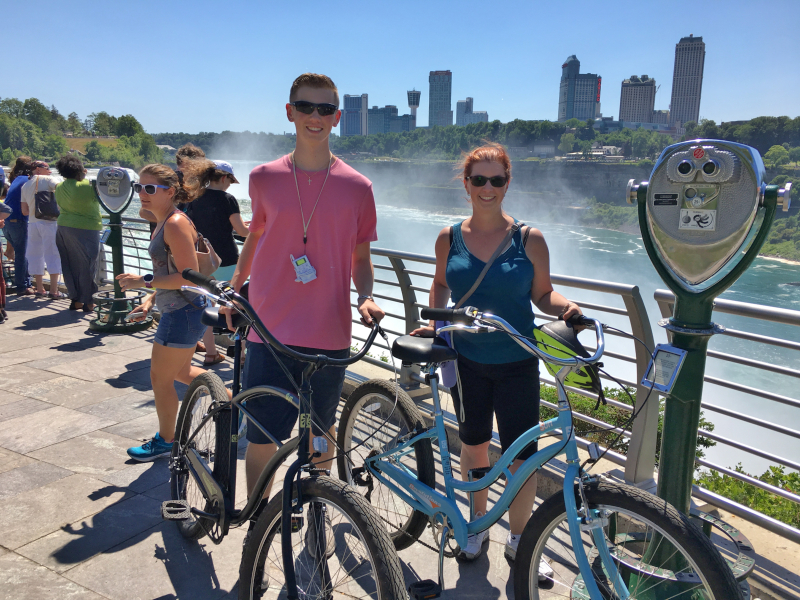 Bike the Falls Tours offers guided bike tours for visitors looking to explore the Niagara Falls, the Upper Rapids, the Niagara Gorge and more. These 2.5-3 hour narrated tours are regularly scheduled from mid-May through November 1st (weather permitting). Visit www.bikethefallstours.com for a full schedule of tours. Reservations recommended, but walk-ins welcome if space is available. 8 people maximum per tour. Call for 8+ people or if need special accommodations.